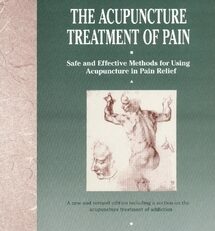 While Westerners refer to acupuncture points by numbers, the Chinese refer to them by names that reflect their location, function, affiliations, or relationships, which tell students something about the clinical utilization of a point, or help them remember an important feature of its use. 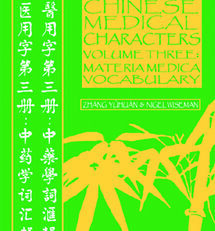 This work provides an ideal resource for those engaged in the study of Chinese medical language. 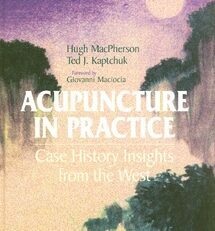 It facilitates learning the root vocabulary of acupoints and what the points do within the conceptual system of Chinese medicine. The introduction contains a highly useful overview of the types of names chosen to denote and categorize the point in Chinese, such as locational association, metaphoric association, and functional association. 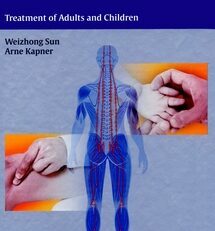 In addition it provides useful advice for effective and ongoing acquisition of Chinese medical terminology. 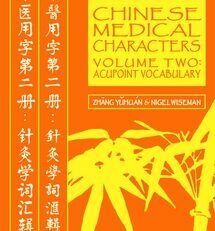 Each of 100 characters that are common to acupoint vocabulary is introduced in simplified and complex forms. 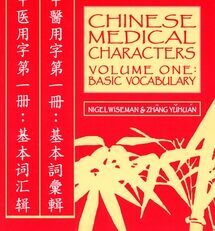 Significs and stroke counts, commonly used equivalents, character composition, explanation of meaning, and examples of character combinations are included. The stroke sequence showing how to write the character is presented, and space for students to practice writing the characters is provided. 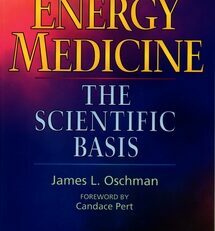 The appendix contains a systematic list of channel point names which are exclusively comprised of characters introduced in this book and in Volume One. You can use this for review purposes. When you have mastered these two books, you will be amazed at how many point names you can read! Nigel Wiseman, a native of the UK, studied Spanish and German at the Heriott-Watt University in Edinburgh, subsequently working as a French-English translator in Belgium while learning Chinese. 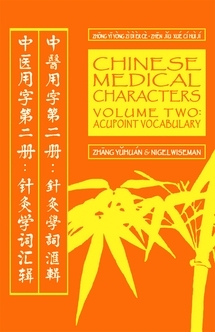 He holds a doctorate in Complementary Health Sciences from Exeter University, and is the author and translator of a prodigious body of work on Chinese medicine, including such outstanding classics as Practical Dictionary of Chinese Medicine, Fundamentals of Chinese Acupuncture, Fundamentals of Chinese Medicine, Shang Han Lun Yi Shi, Chinese Medical Chinese: Grammar and Vocabulary, and Introduction to the English Terminology of Chinese Medicine. A long-time resident of Taiwan, Dr. Wiseman is currently a lecturer of Chinese medical studies at Chang Gung Medical University in Taipei.